The city of Savannah, Georgia, has grown immensely in recent decades. After years of stagnation, home prices in the city have soared. New businesses and young professionals have made the city a destination in the South. But the influx of people has created an inflection point for the city’s housing market. In its late stage of revitalization, Savannah’s housing market will determine what kind of city Savannah becomes. There are many reasons for high real estate prices in the downtown Savannah area. One clear reason is the increase in tourism. Savannah tourism has increased at a steady clip ever since the 1990s. In that decade, books and movies both provoked urban growth and showcased Savannah’s splendor to the rest of the nation. As the years went on and industry continued to wane, tourism emerged as the area’s economic engine. 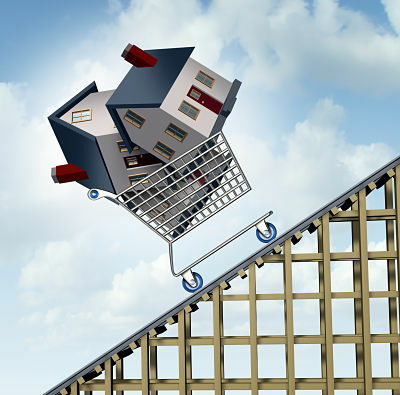 It became easy to sell a home and the local Realtor sector flourished. Now, the city’s politics and economy are almost entirely dependent on the money from tours and visitors. But the city has not remained stagnant or rested upon its laurels. Education has quietly grown to also push real estate prices higher and higher. Savannah College of Art and Design (SCAD) has benefited enormously from the housing push. It has bought numerous buildings in downtown Savannah and started to join tourist companies in a revitalization effort. Savannah State University has also benefited from the city’s largess and SCAD’s success. The question is whether or not Savannah simply wants to remain a limited historic city built on tourism where it is difficult to buy a home for a reasonable price. Soon, SCAD and local businesses may branch outside of the historic squares and start to bring money into neighborhoods south of Forsyth Park. This expansion may actually be beneficial to the local economy. Building outside of historic neighborhoods could increase rent and home prices even further. But less restrictive building codes in non-historic areas could also result in larger housing stock and more affordable units. The change in downtown Savannah is indicative of a city that is passing into a new stage of revitalization. Much of Savannah has gentrified. Young professionals have bought local property and restored historic areas. The local Realtor cadre continues to bring buyers to the area and drive the thriving housing market. More tax revenue has led to more police officers and a resulting decrease in crime. The investments of local individuals have led to more businesses and a diversified local economy. As a result, one could envision a Savannah where SCAD and new tech startups could build up new housing that benefits everybody in the city instead of simply its wealthiest citizens. Savannah is very much on the cutting edge of urban growth in the United States. Its historic area has been successful and desirable for years. But it may be time for the City to grow and expand. More expansion means more homes, more home sales, and a vibrant yet dynamic housing environment. The city of Savannah may have years or even decades of growth to look forward to. For more information about buying or selling a home in Savannah Georgia, contact your local professional Realtor today. 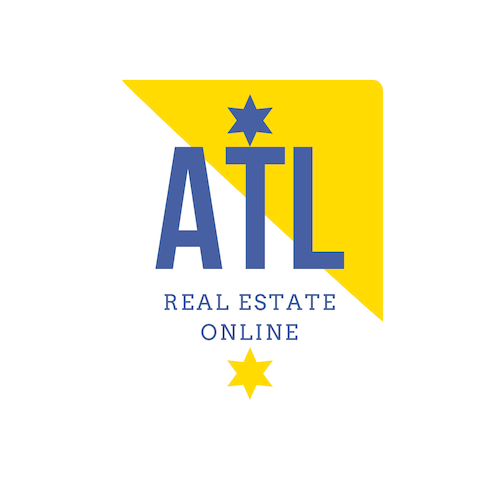 Finally, a website devoted to Atlanta Online Real Estate. With so much misinformation about accuracy of listing data, the best real estate broker, the best Realtor, we are here to show fact from marketing fiction. We have over 40 years of cumulative real estate brokerage, home inspection, and home construction experience, and can help you find the perfect real estate agent, broker, home inspector, lender or homeowners insurance provider.